Warren Buffett has had enough of GE. Buffett's investment company, Berkshire Hathaway, dropped its remaining 10.6 million shares of General Electric sometime in the second quarter, according to a regulatory filing. 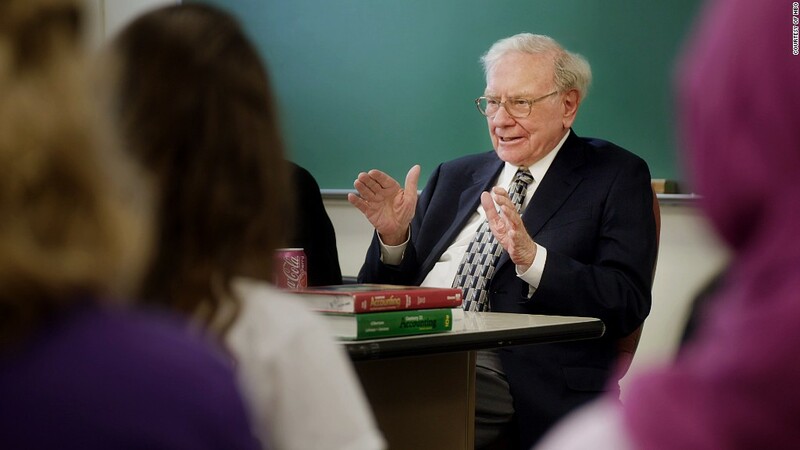 As of June, Buffett's investment had been worth $315 million. The timing of the sale was pretty solid. Those 10.6 million shares would have been worth $46 million less today than three months ago. 2017 has been particularly rough on GE. The stock has cratered 20% since January. In June, CEO Jeff Immelt resigned after 16 years on the job. And the company continues to offload struggling legacy businesses as it tries to stay relevant in the digital age. Still, Buffett made hay off the investment. He poured $3 billion into GE in 2008 when the company was hit hard by the financial crisis. GE's stock grew about 40% during the time Berkshire held stock in the company. Even better: GE pays a huge dividend, helping pad Buffett's profit. 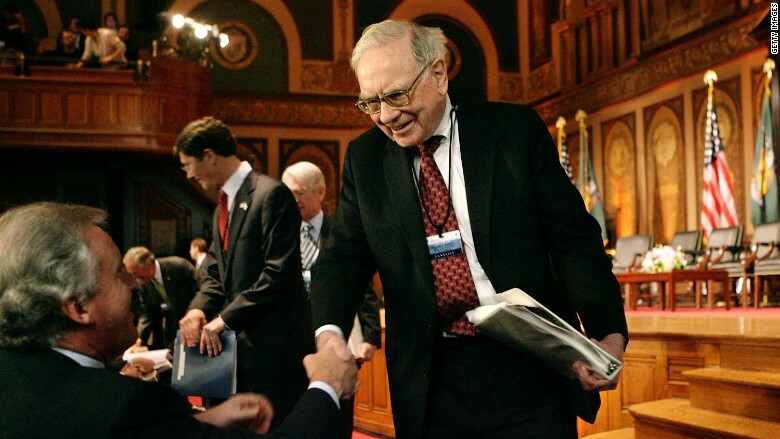 Warren Buffett shook hands with GE CEO Jeff Immelt in October 2008 after agreeing to invest $3 billion in the company. Though Berkshire no longer owns any of GE, Buffett couldn't completely break up with his old investment. Berkshire bought 17.4 million shares of GE spinoff Synchrony Financial during the past quarter. The stake is worth about $518 million. Synchrony was formerly GE Capital, General Electric's lending arm that helped make GE the worst performing component of the Dow Jones Industrial Average of the 21st century. Shares of GE (GE) hardly budged Tuesday morning, but Synchrony (SYF) shares jumped 6% in premarket trading. A spokeswoman for GE declined to comment on the news. Berkshire also bought more Apple stock and upped its stake in Bank of New York Mellon (BKPRC). Buffett bought about 167,000 shares of Apple (AAPL) over the past quarter, worth nearly $27 million.